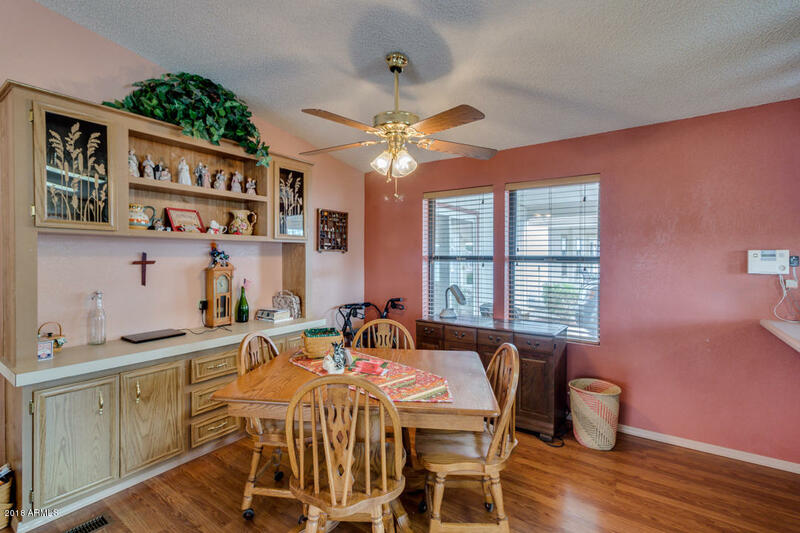 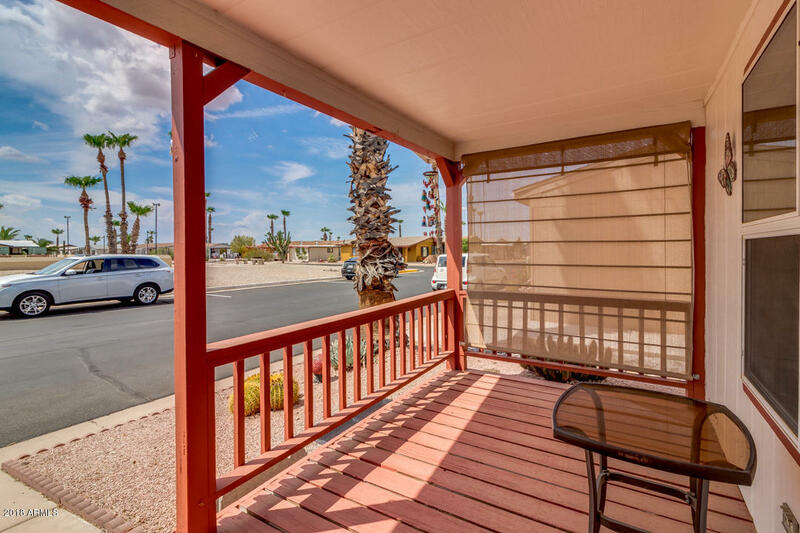 This Home is located in Apache East Estates a 55+ community and is just a short walk to the club house. 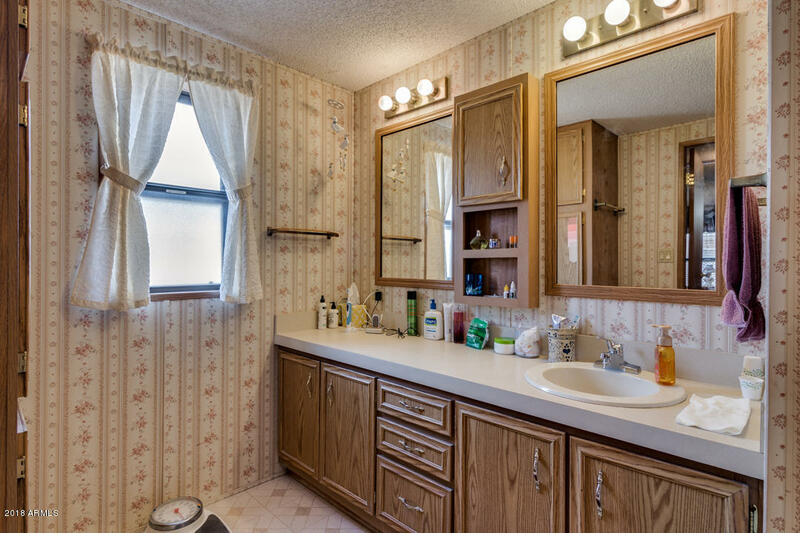 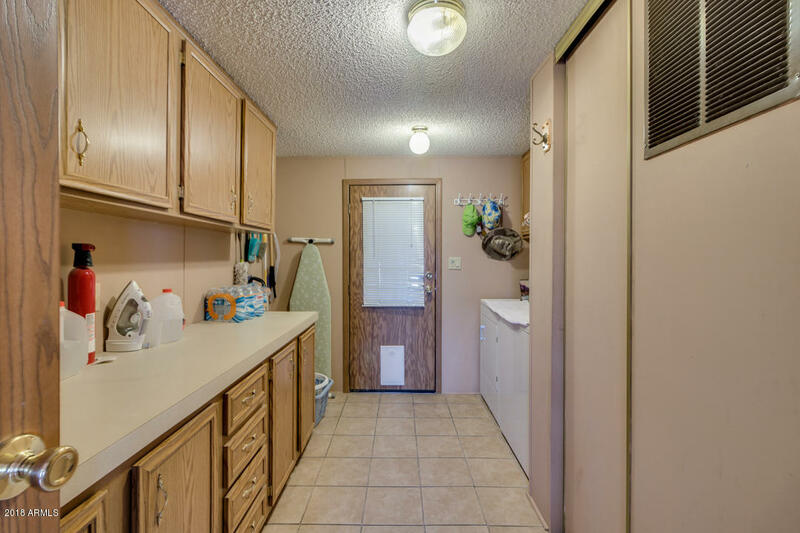 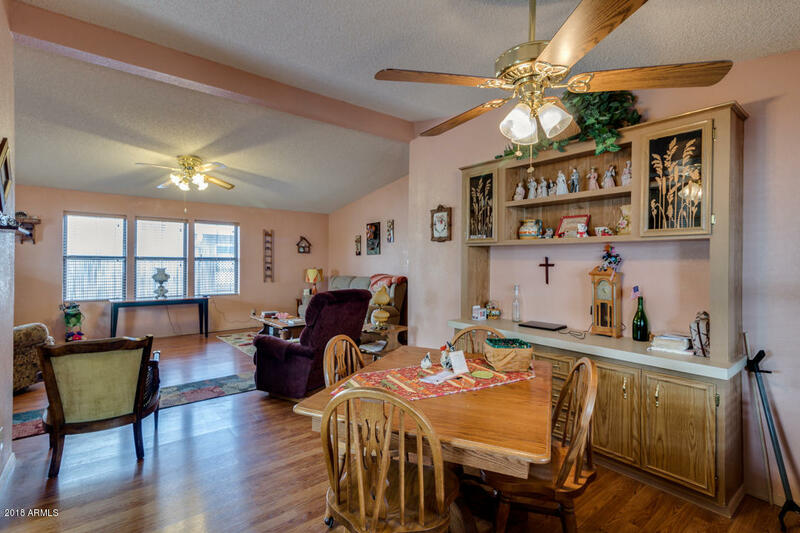 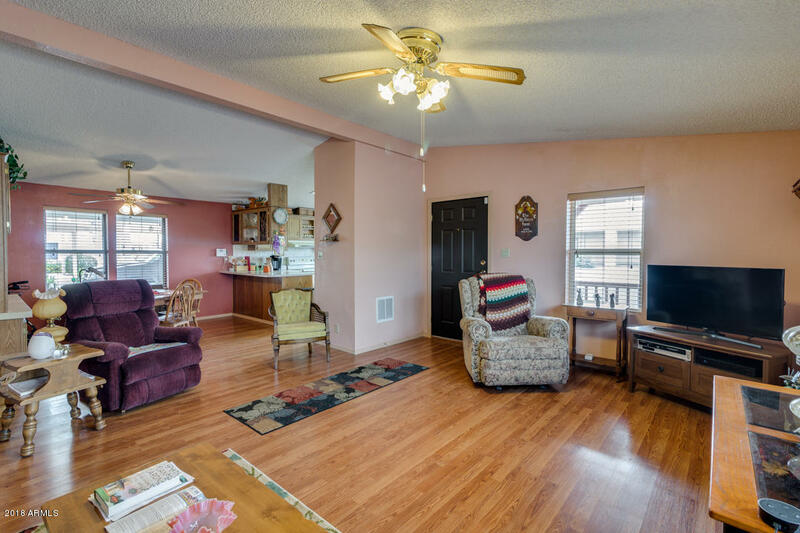 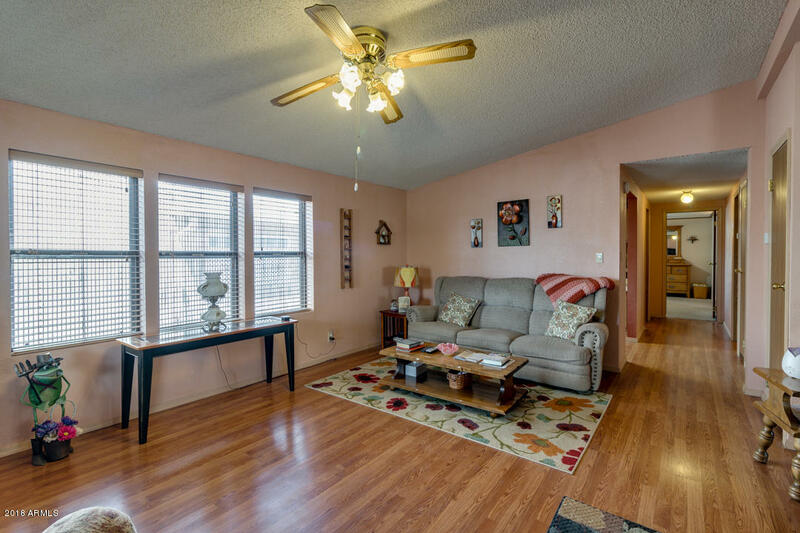 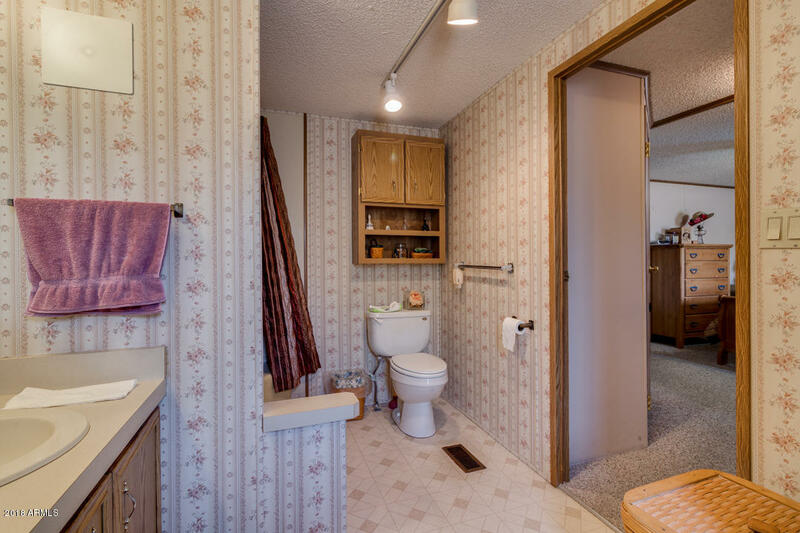 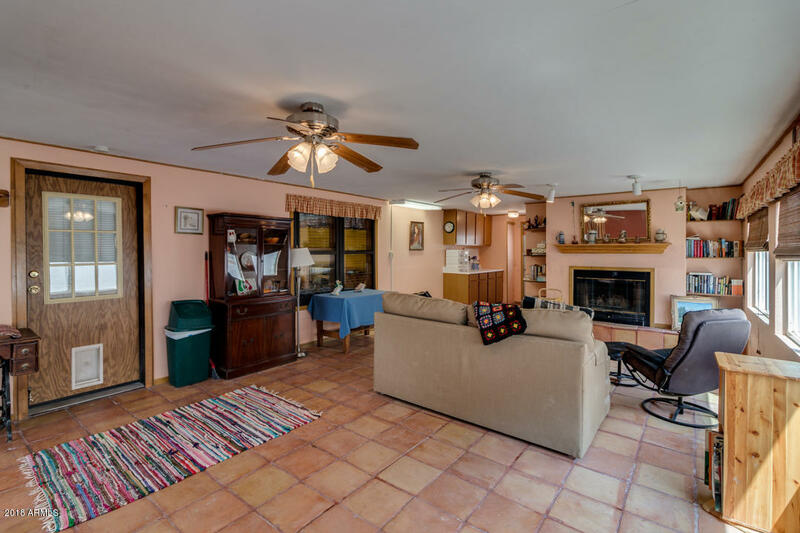 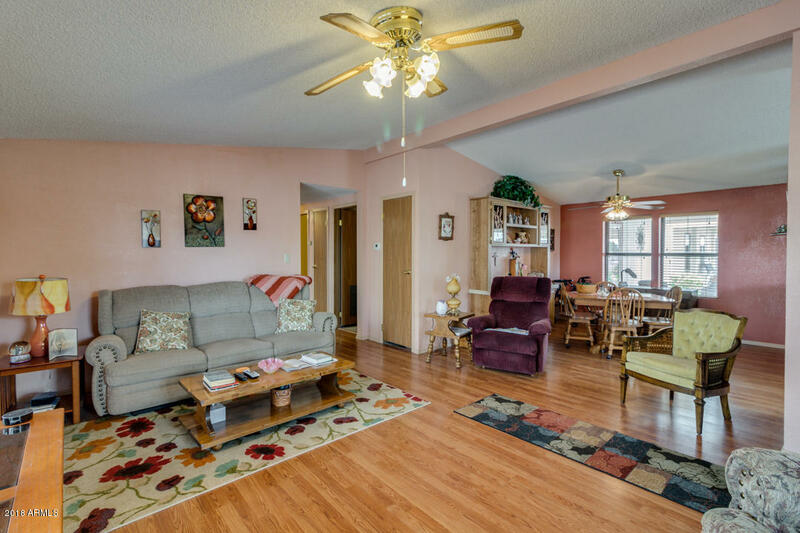 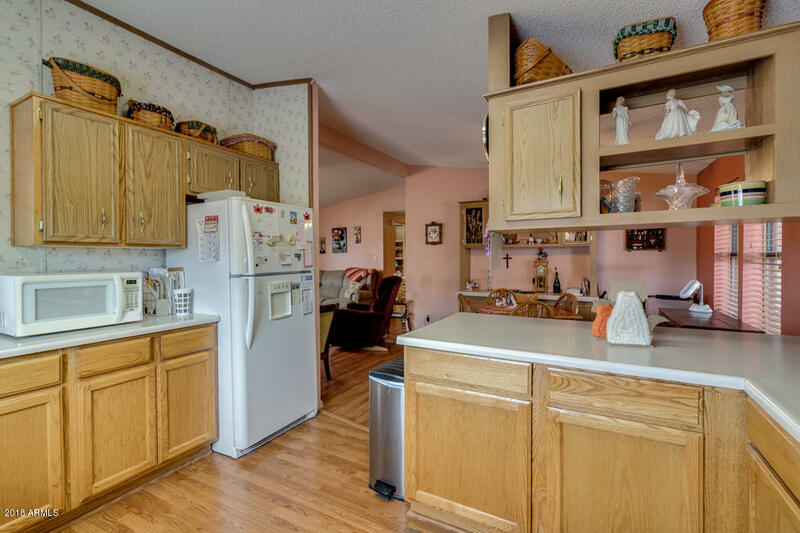 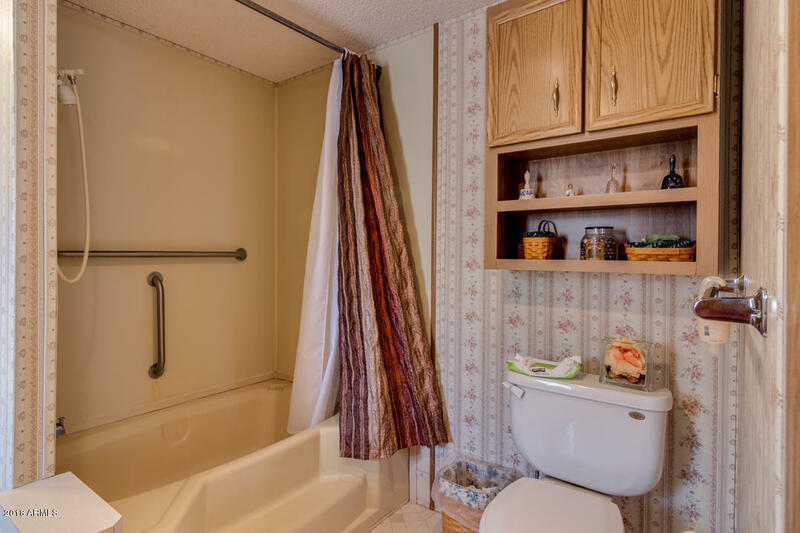 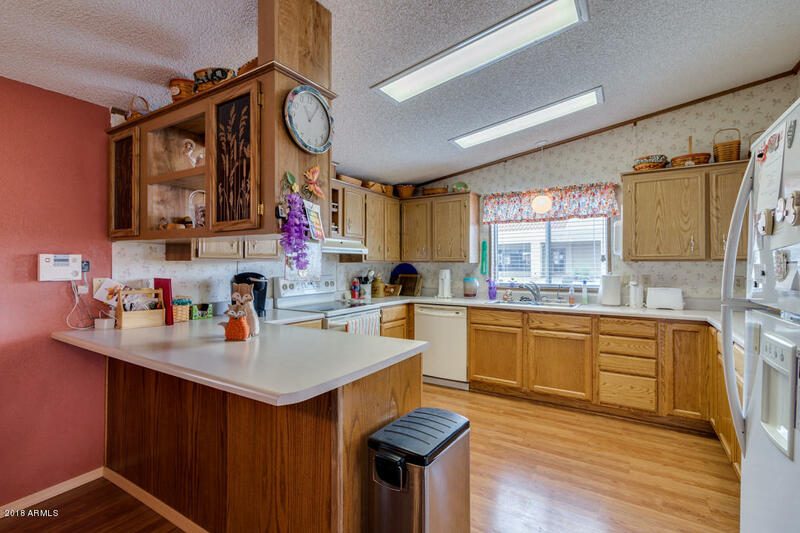 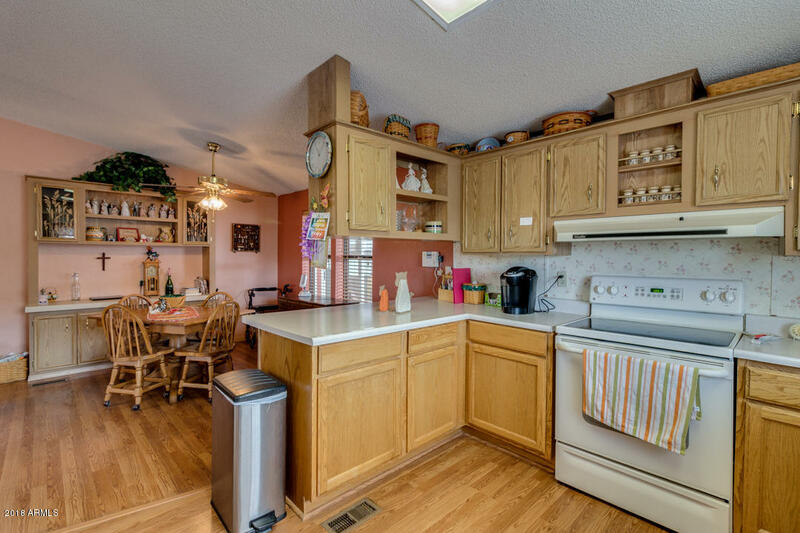 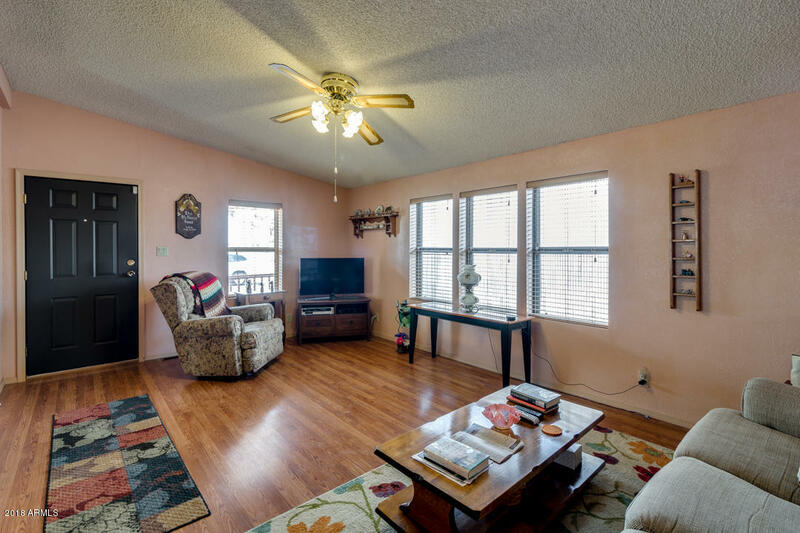 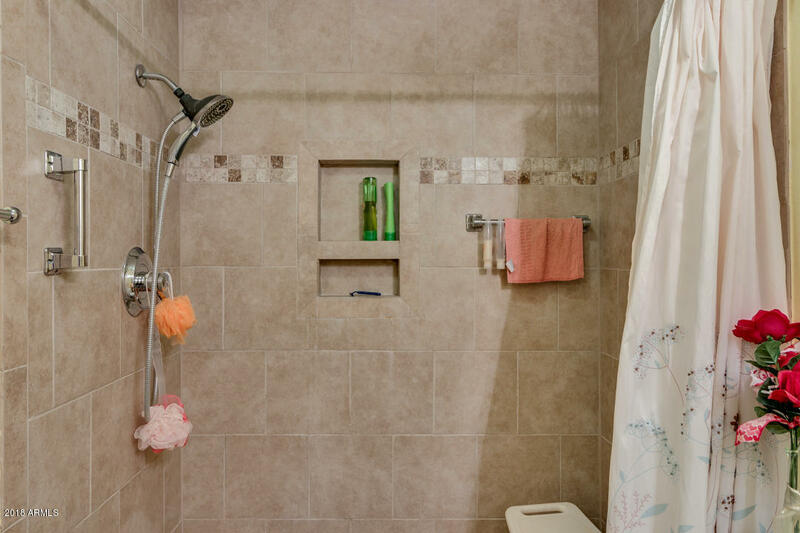 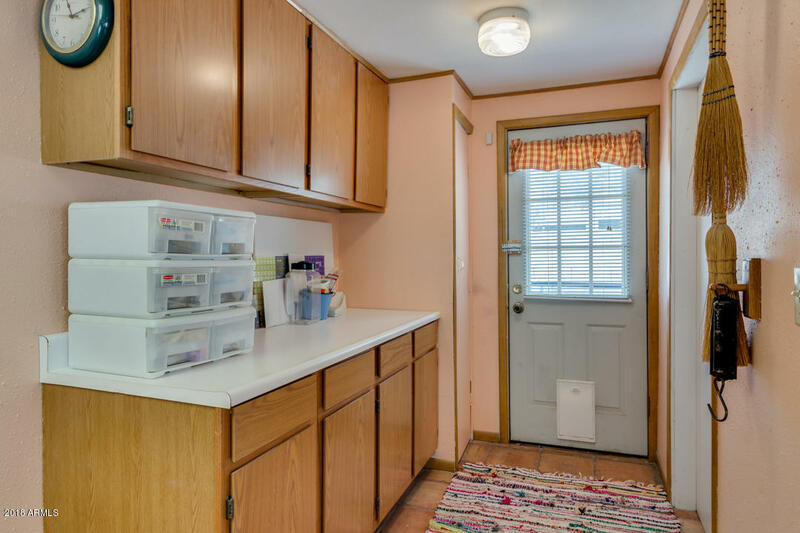 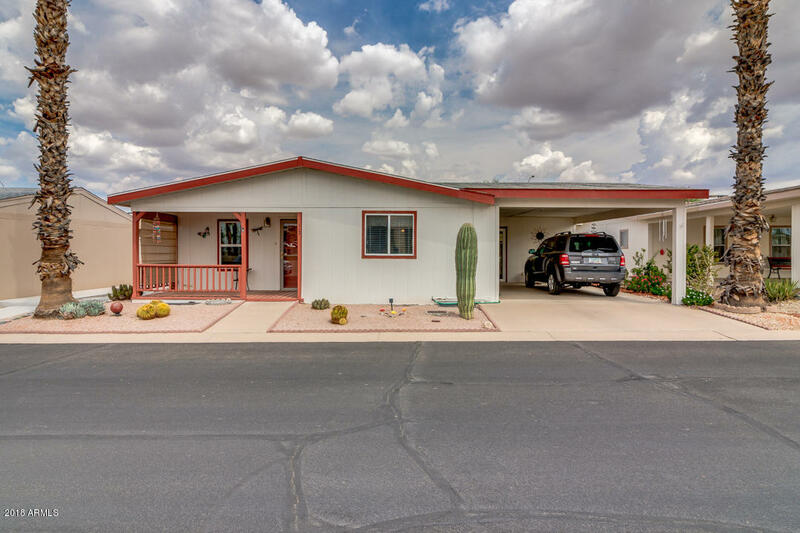 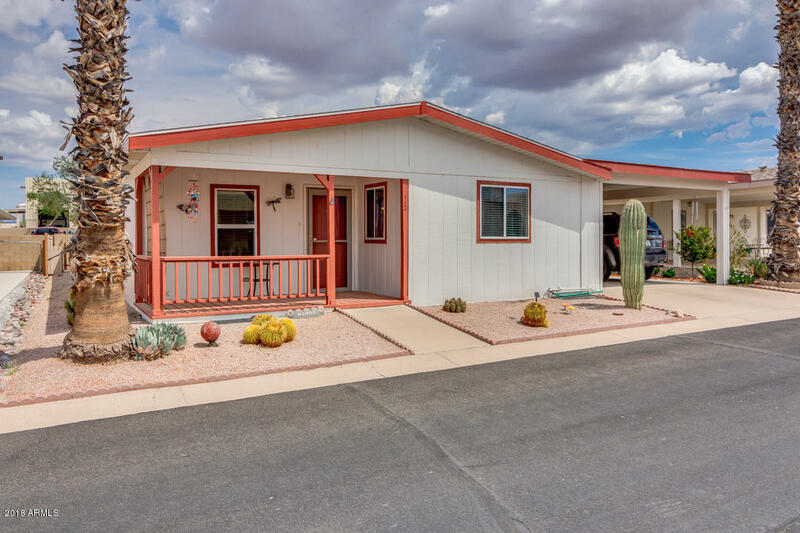 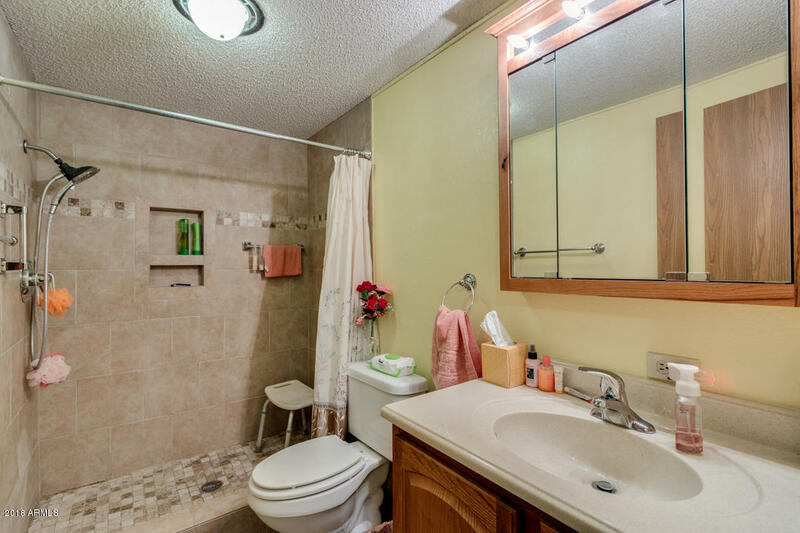 Inside this 2 bedroom 2 bathroom home you will find updates in all the right places. 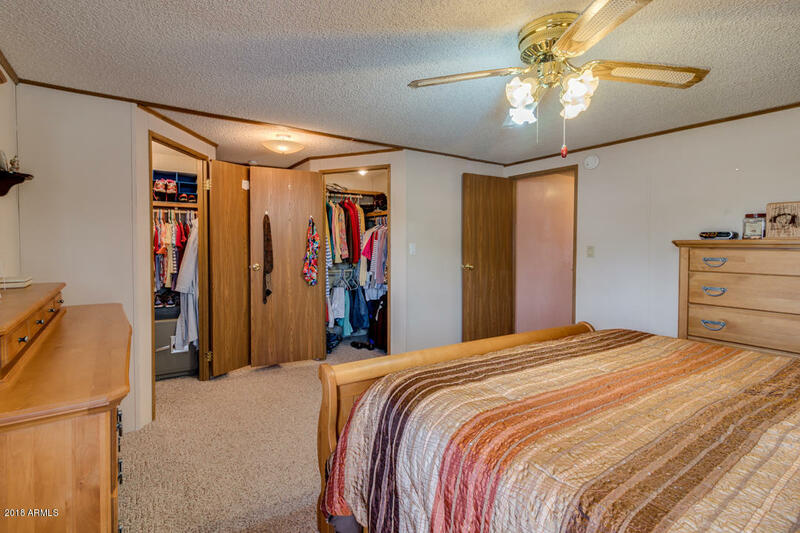 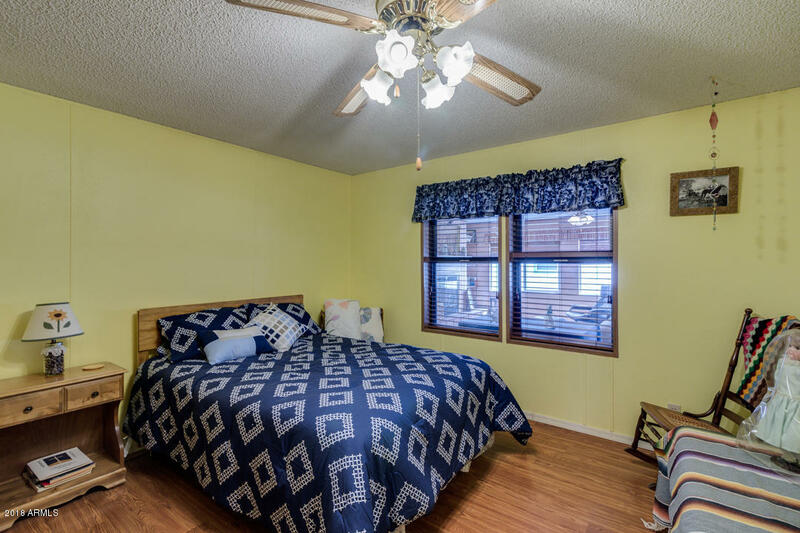 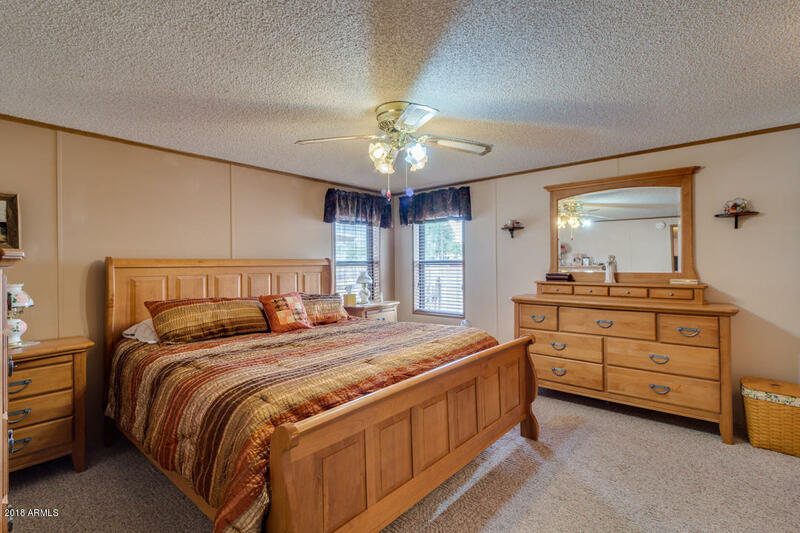 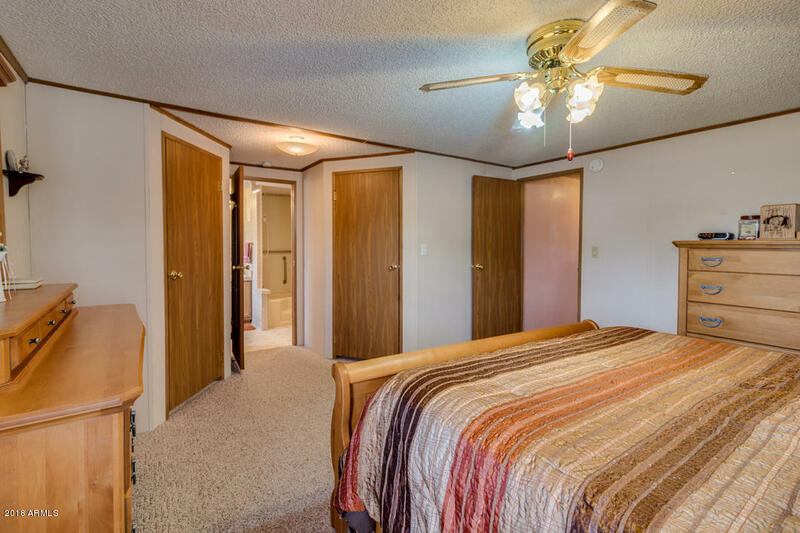 The master bedroom has 2 walk-in closets , The master bath is oversized. 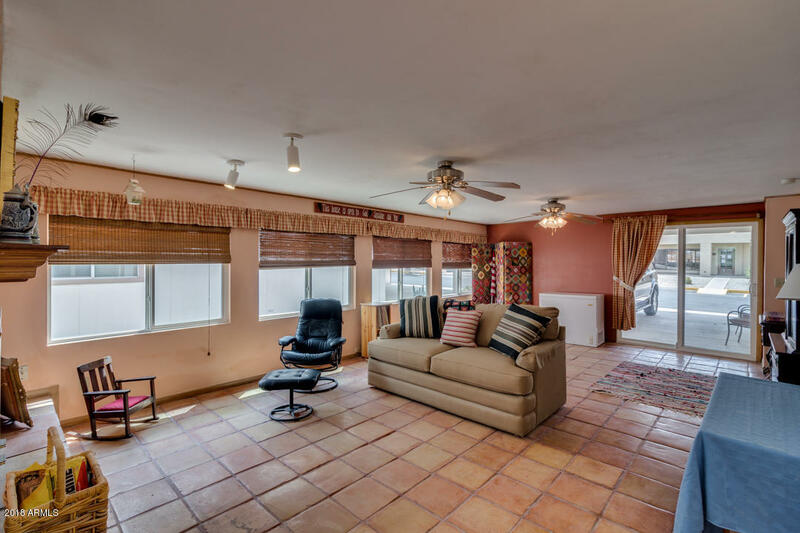 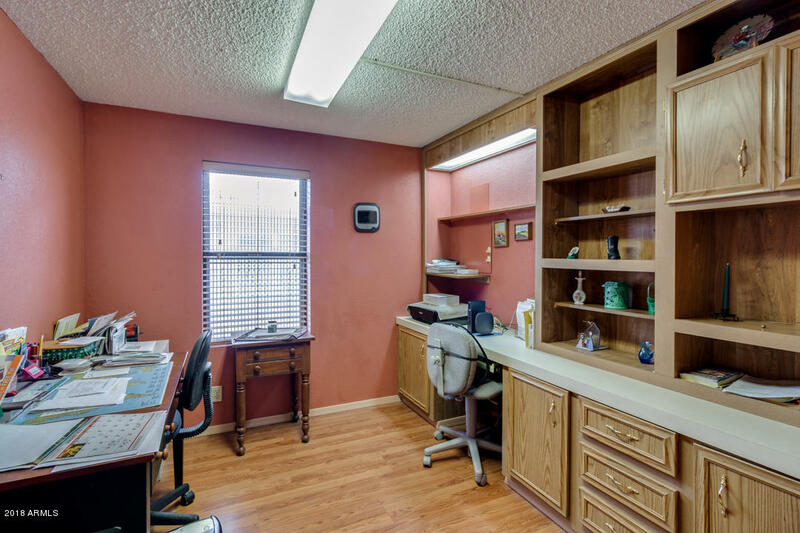 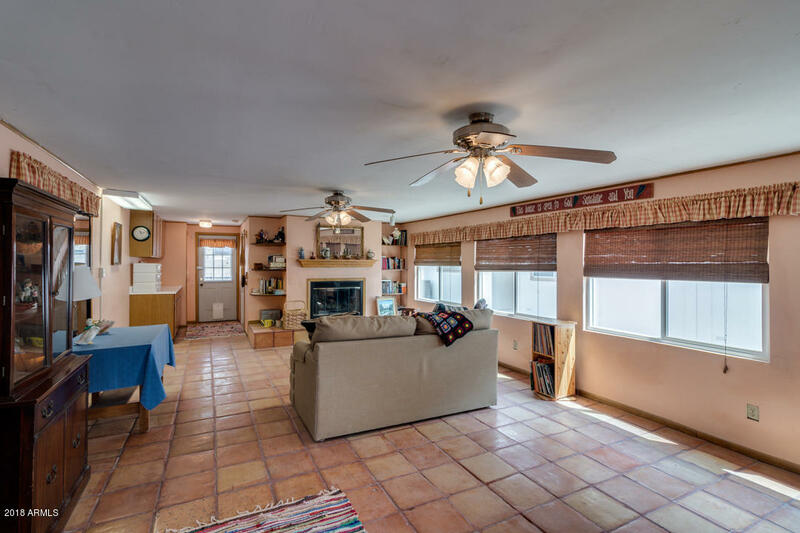 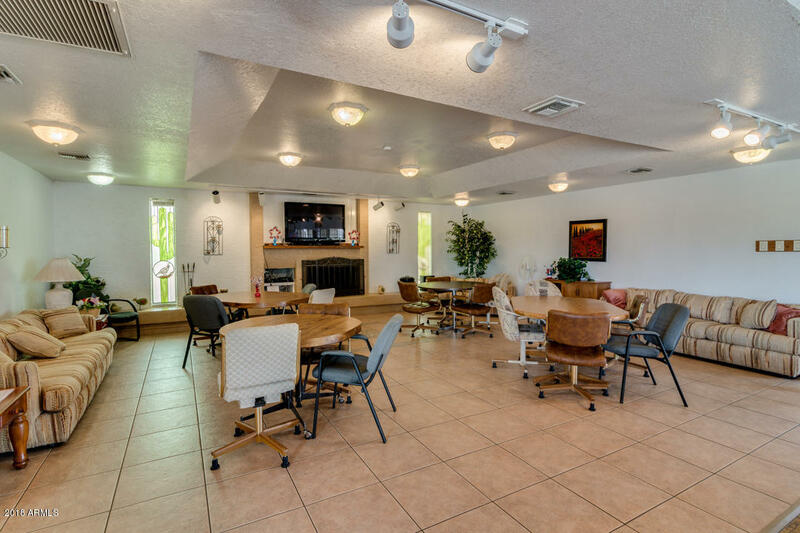 The home also has a office and a huge Arizona room with a fireplace. 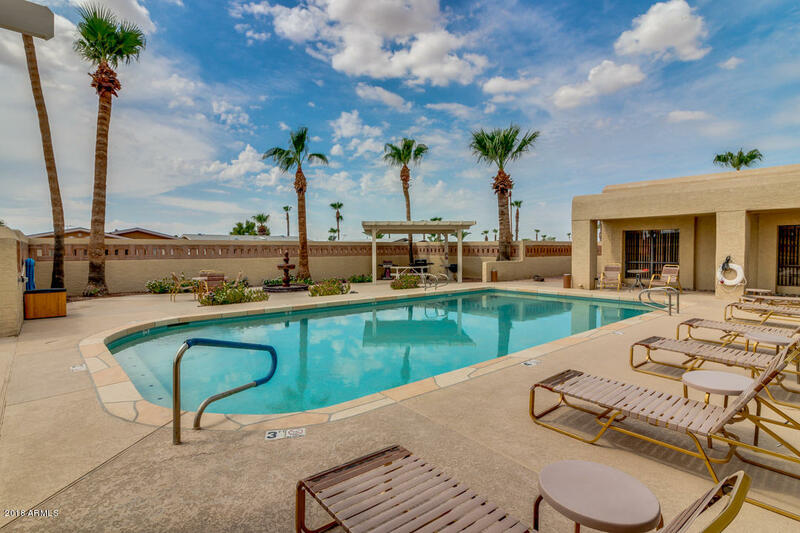 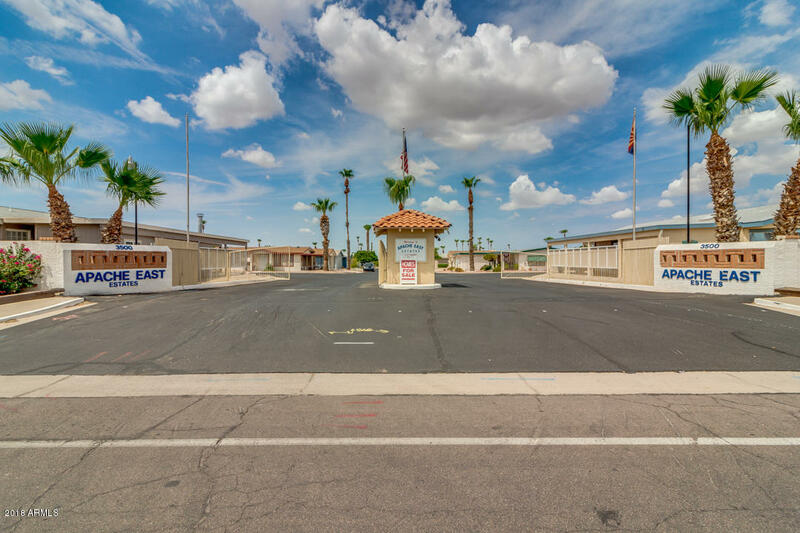 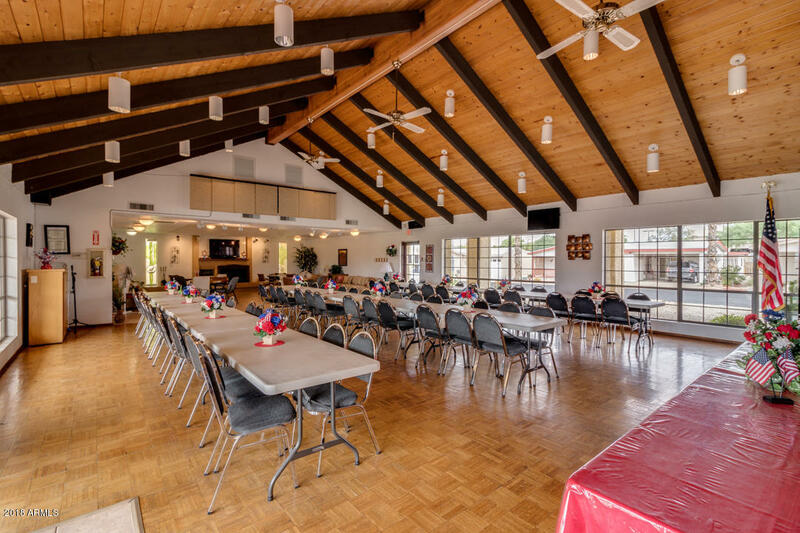 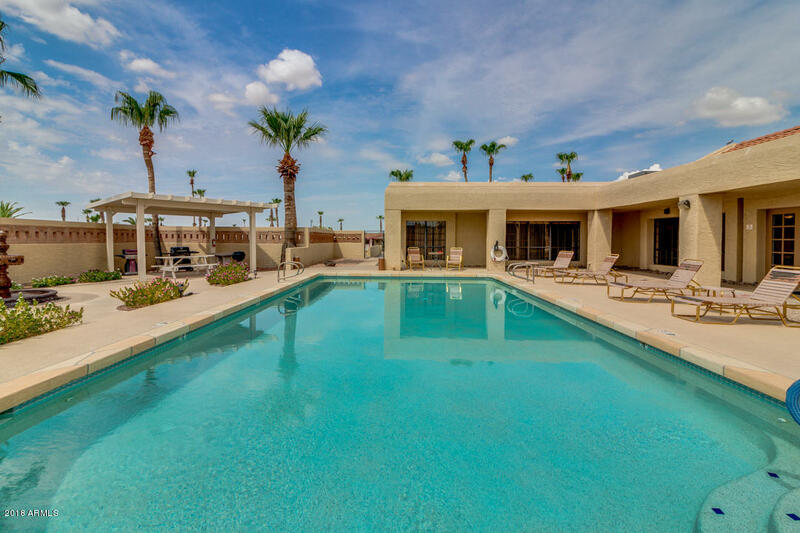 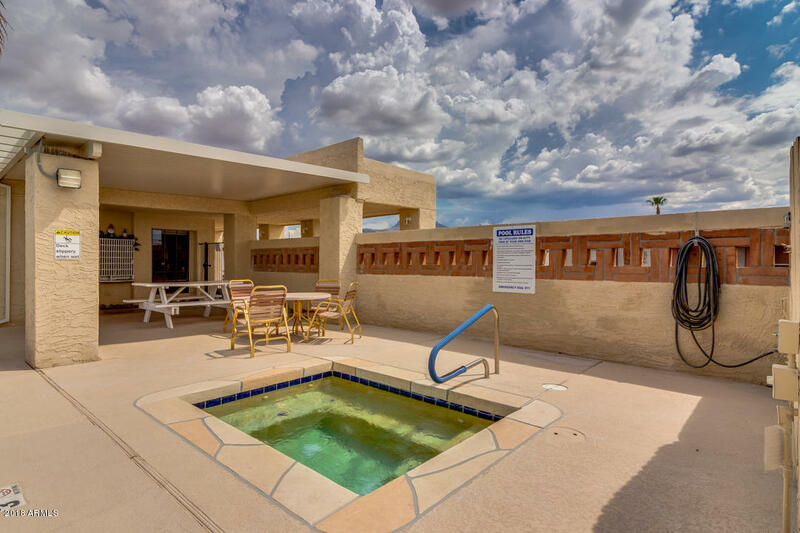 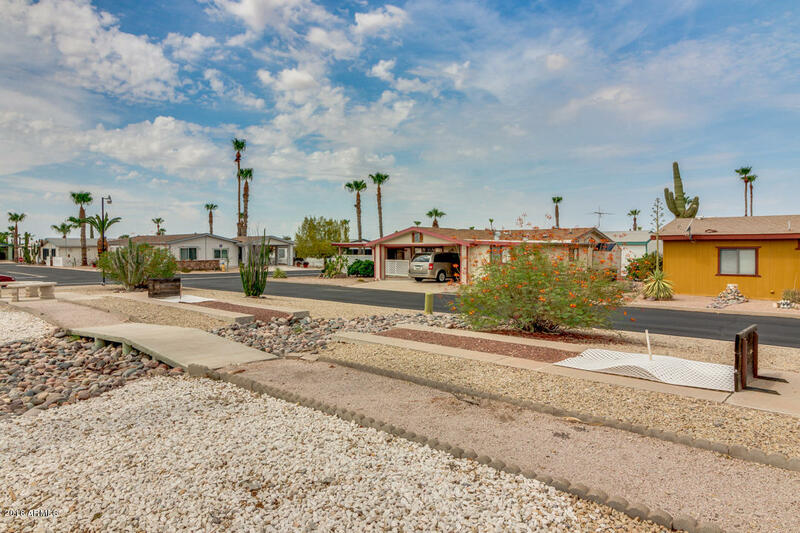 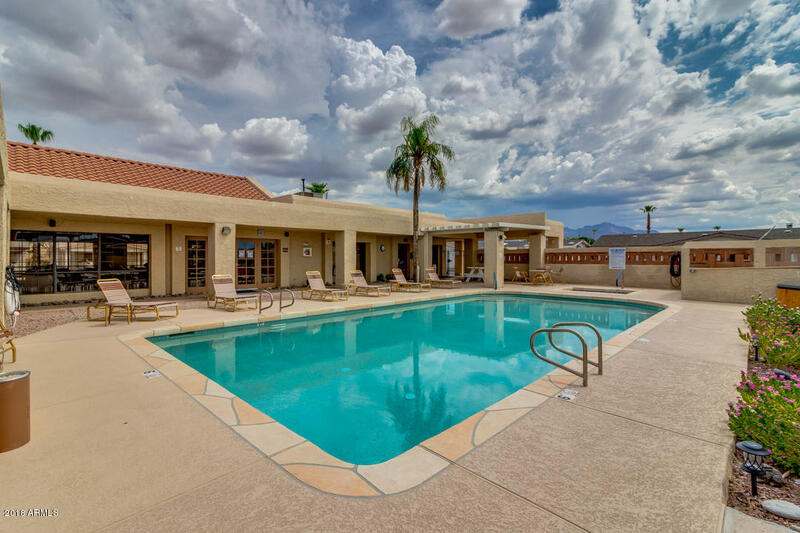 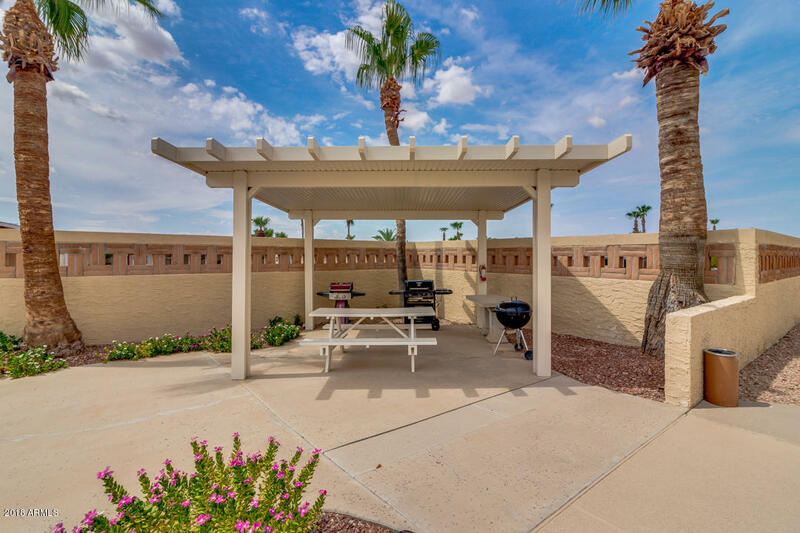 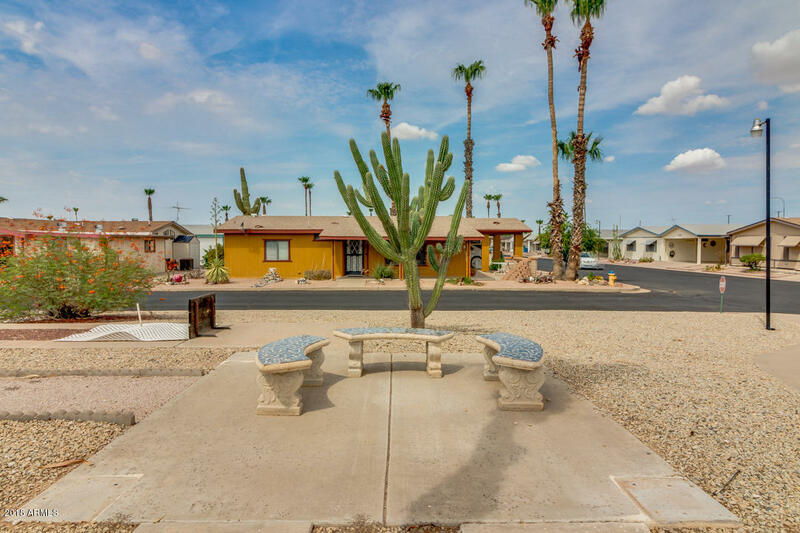 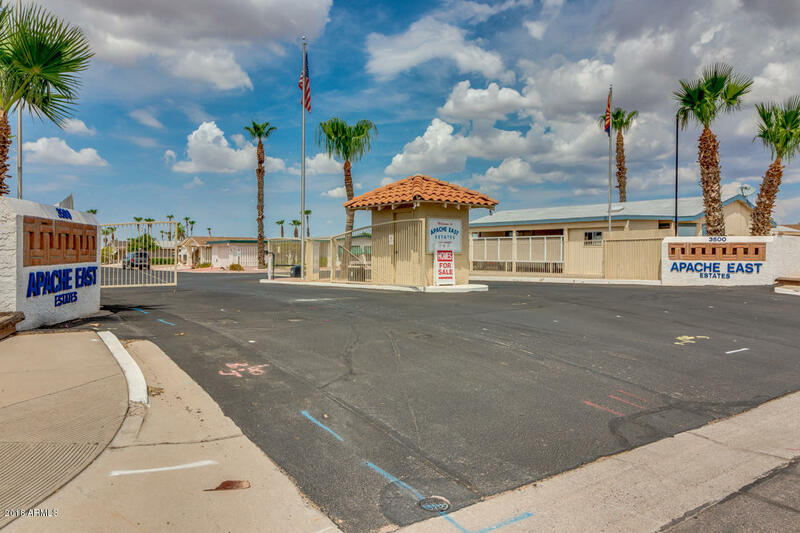 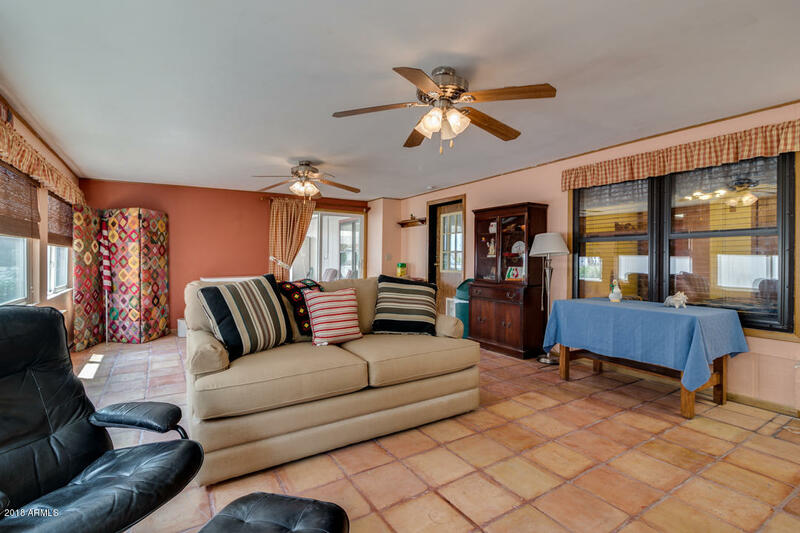 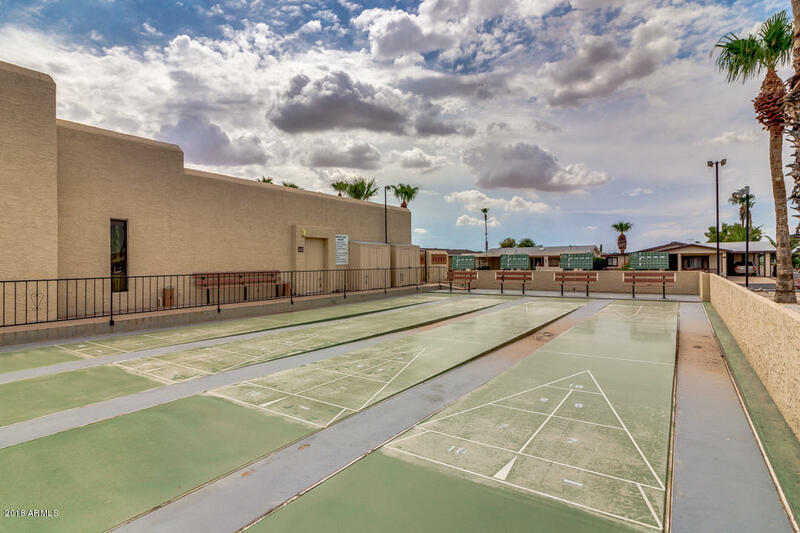 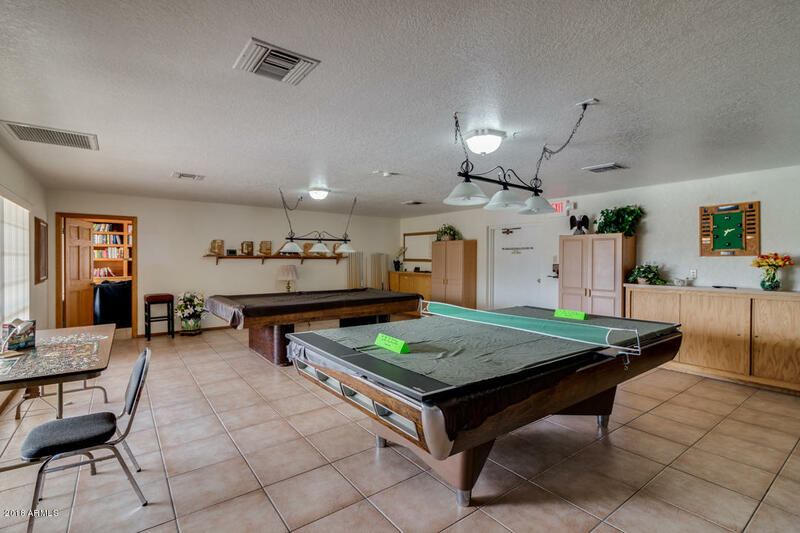 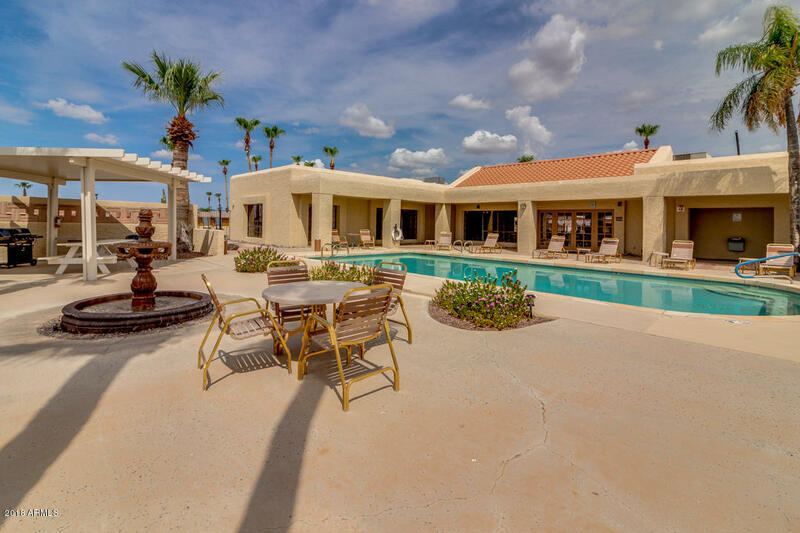 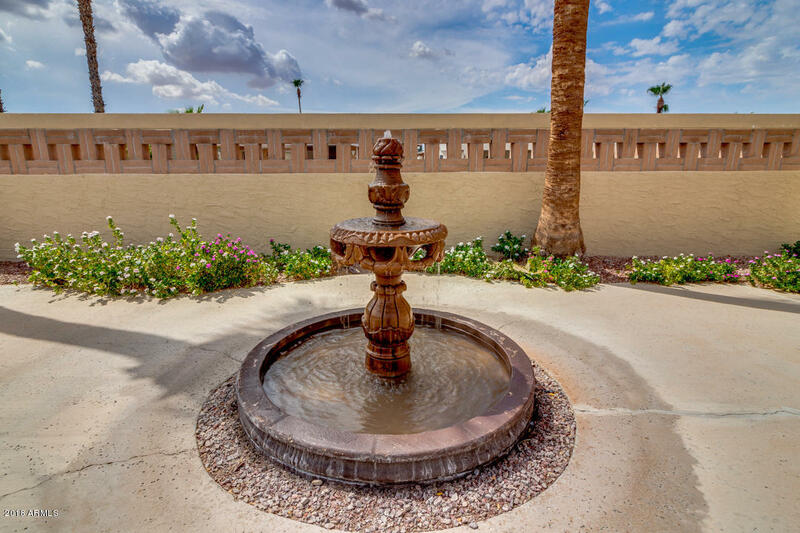 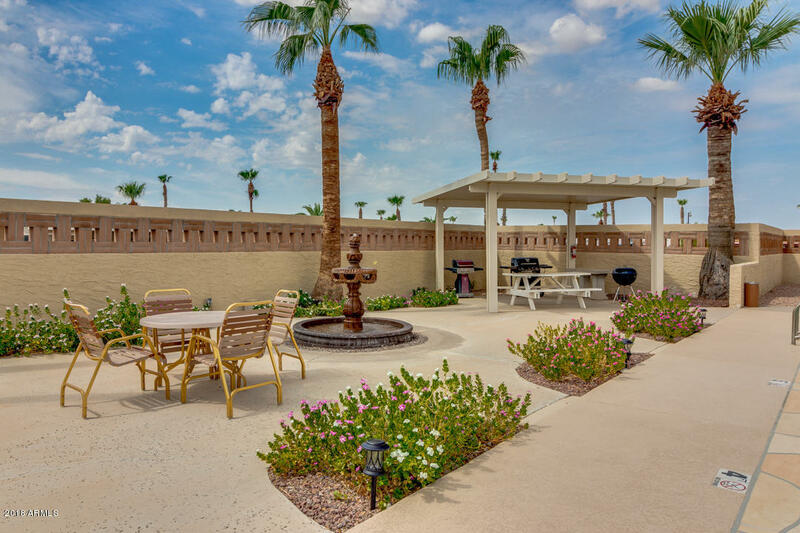 The gated community has a pool, Spa and club house and is located just seconds from the US 60.